Valle dell'Acate 2014 Il Frappato Vittoria DOC - Offer | Saporidoc UK. 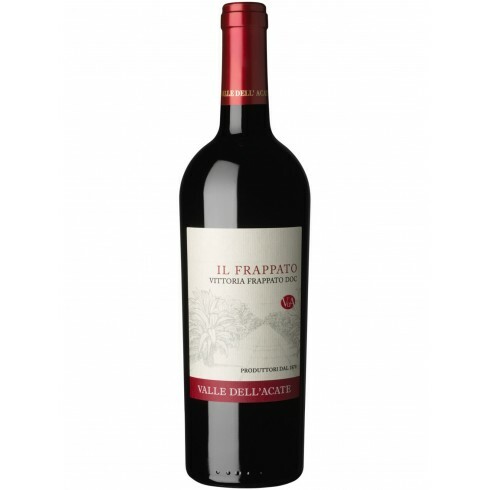 2014 Il Frappato from the recognized Sicilian producer Valle dell'Acate. 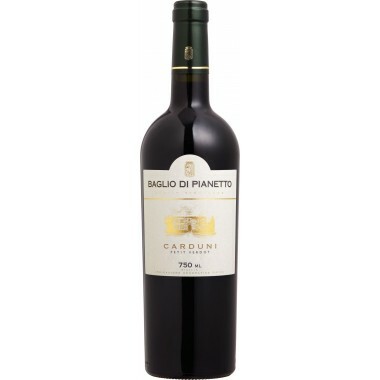 A beautiful fresh and aromatic red wine, which draws complex perfumes and a fine acidity from the characteristics of the terroir. Pairs with Appetizers including fresh and aged cheeses, salamis, tuna, fish soup, mullet, sushi and sashimi. Serving temperature 14-15 C.
The Frappato vines for the Il Frappato red wine grow in the Valle dell'Acate vineyards located in Acata near Ragusa in Southeastern Sicily at an altitude of 100 m. The grapes were harvested by hand, sorted and destalked followed by fermentation on the skins. The wine was matured in stainless steel vats for 6 months and bottle-aged for at least 3 months before release. Colour: Very clear ruby red. Bouquet: Fragrant, fresh and overpowering; hints of red fruits, blueberries, raspberries and blackberries, violet flowers and sage. Taste: Very vivacious and fresh, particularly aromatic because of red fruit and rosebuds, a dry pleasant and persistent closing.